Until you’ve experienced it for yourself it’s hard to really understand the difference regular yoga practice can make to your life. People speak of improved flexibility, increased strength, better balance and greater stamina, but the benefits go far beyond the physical. Along with better sleep, deeper relaxation, greater focus and increased feelings of calm, yoga can give you a sense of purpose and belonging that is hard to beat. 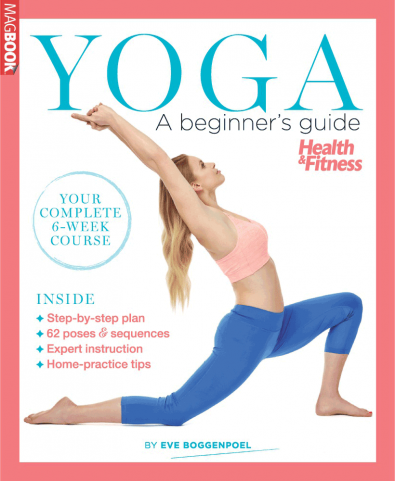 Be the first person to tell us what you think about Yoga - A Beginner&apos;s Guide and you'll save £2.50 on your next purchase!